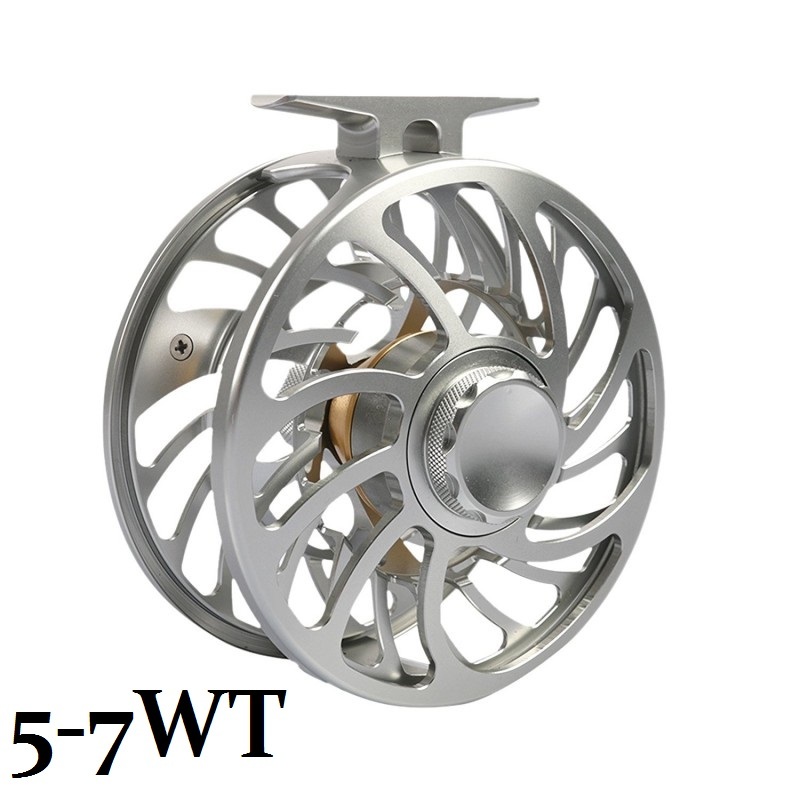 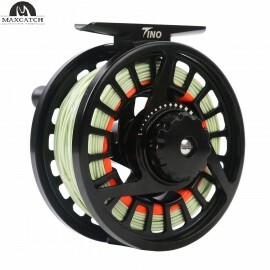 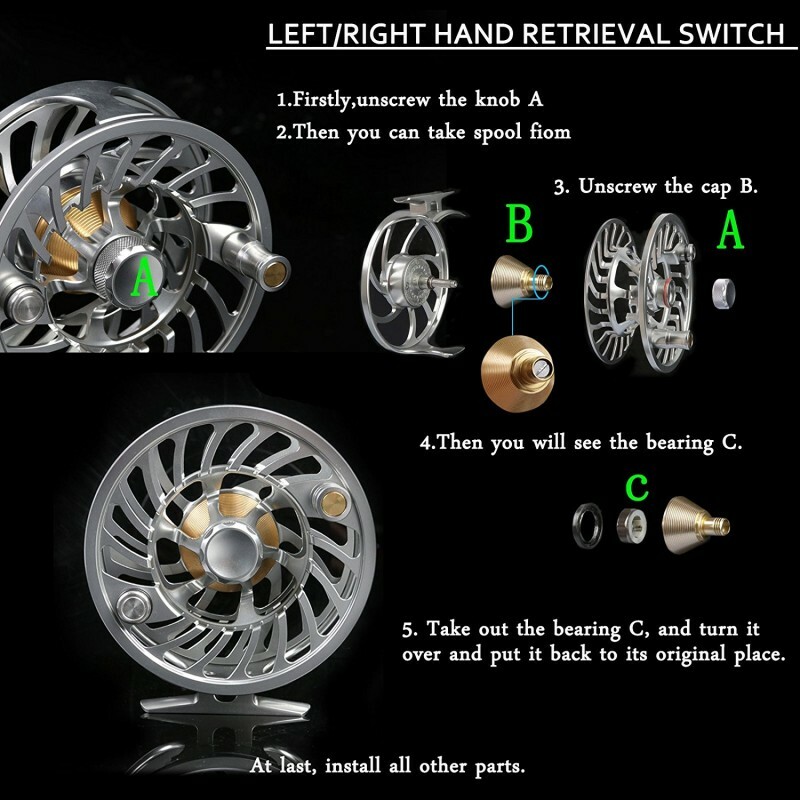 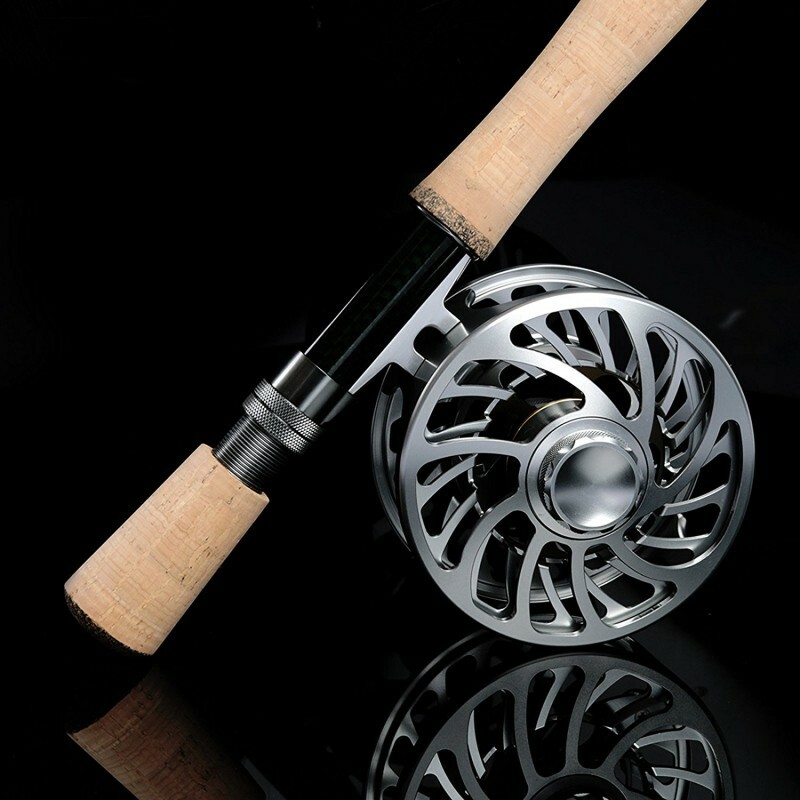 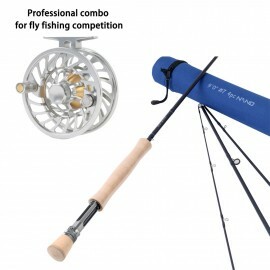 Professional waterproof fly fishing reel,designed for all kinds of water and all kinds of fly fishing competitions. 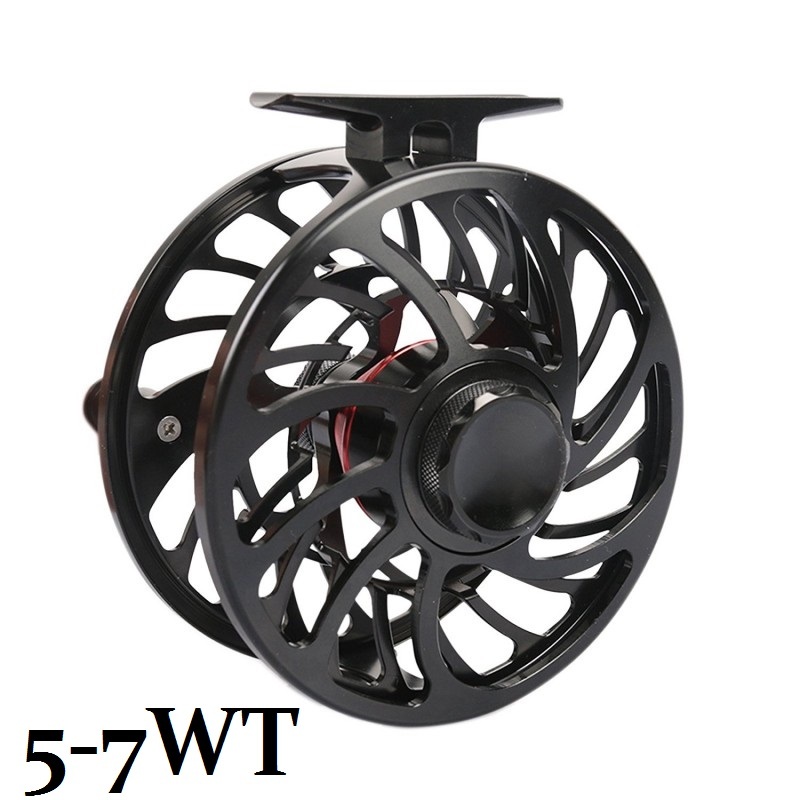 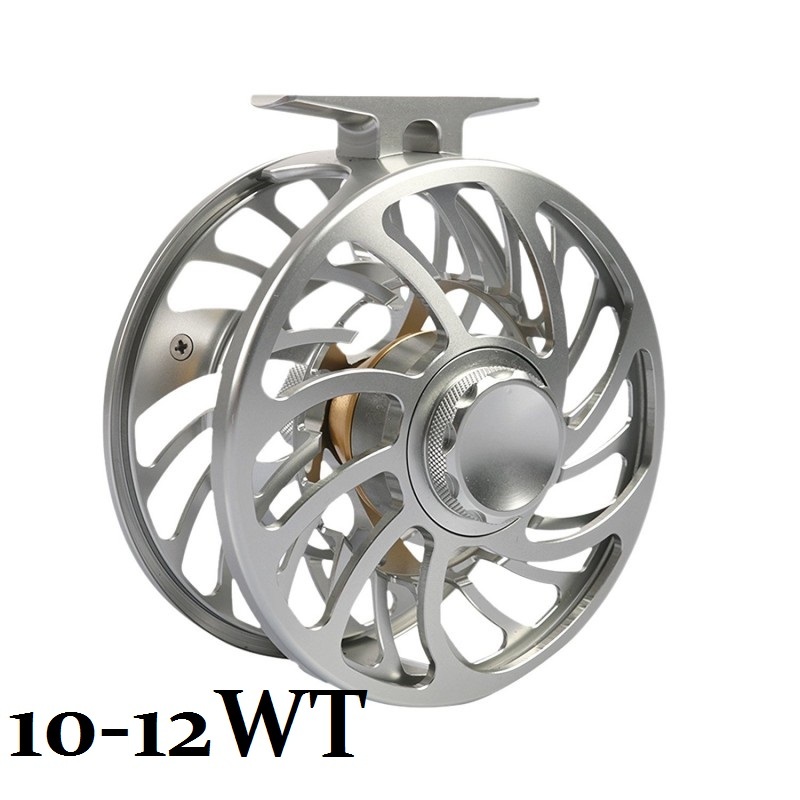 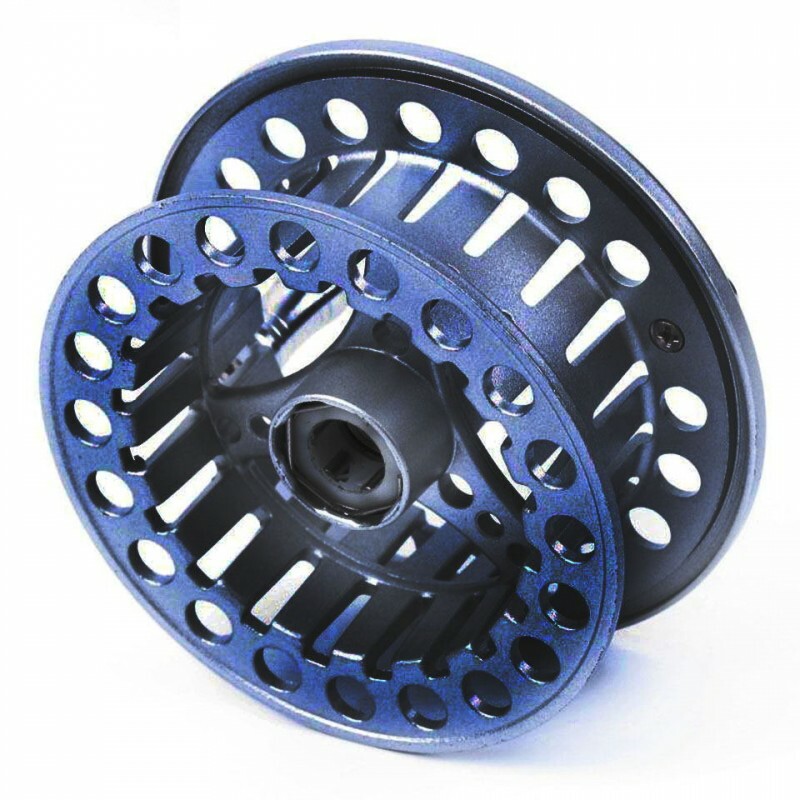 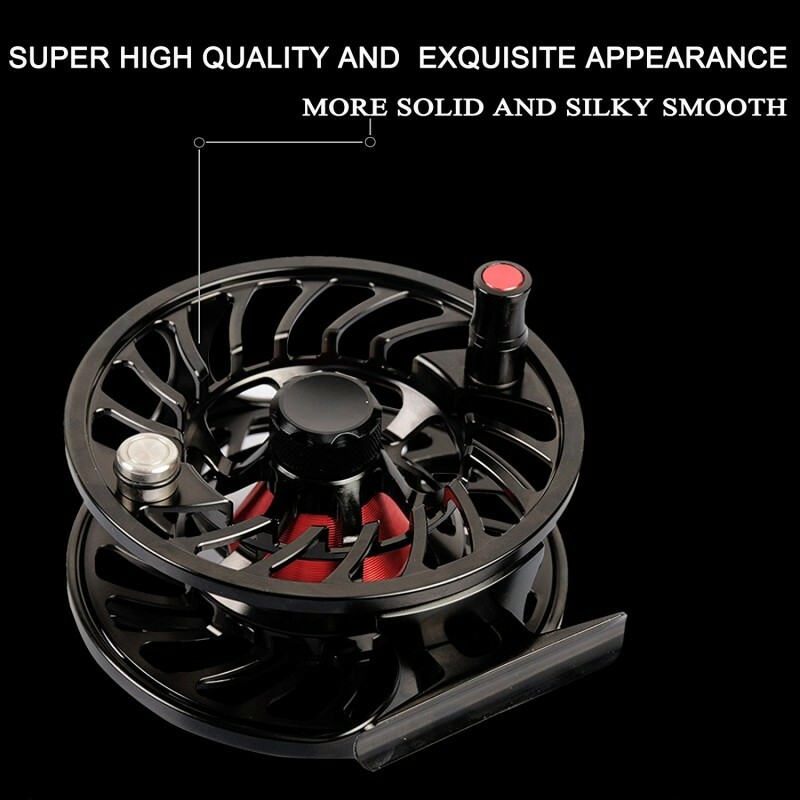 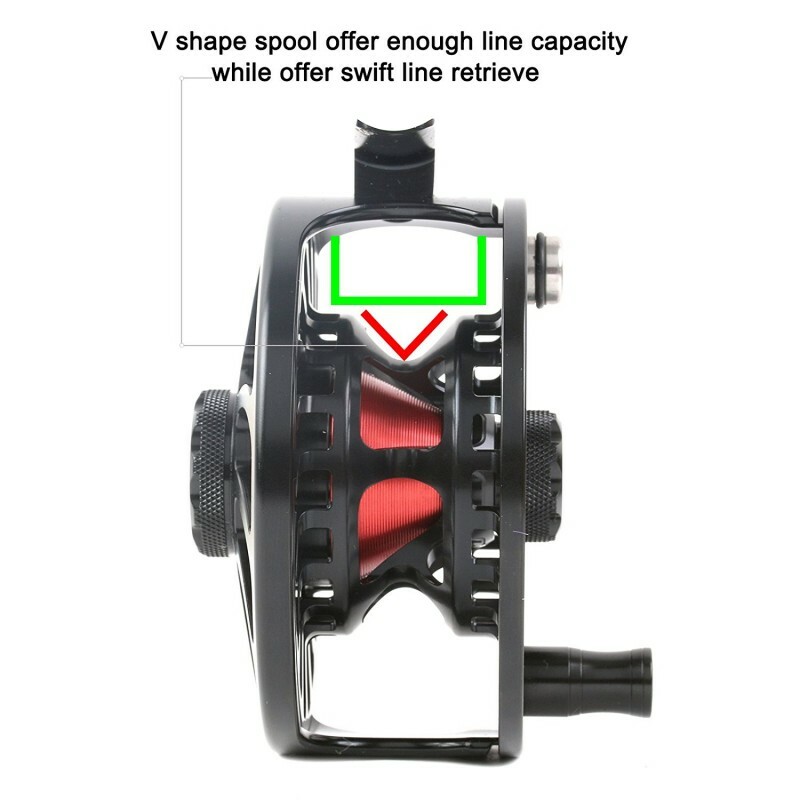 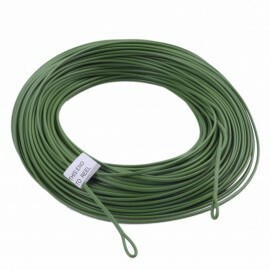 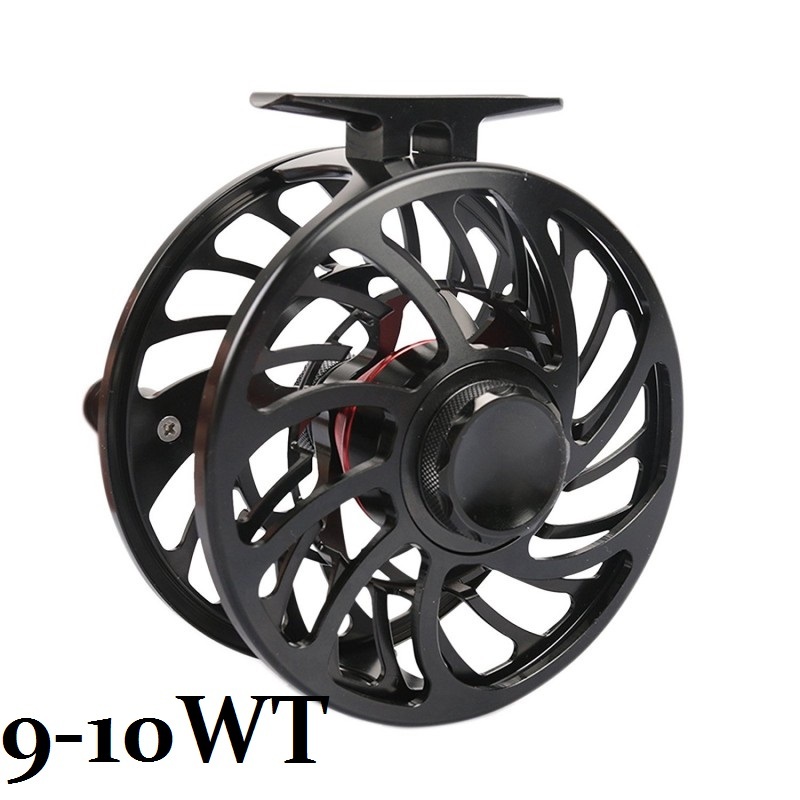 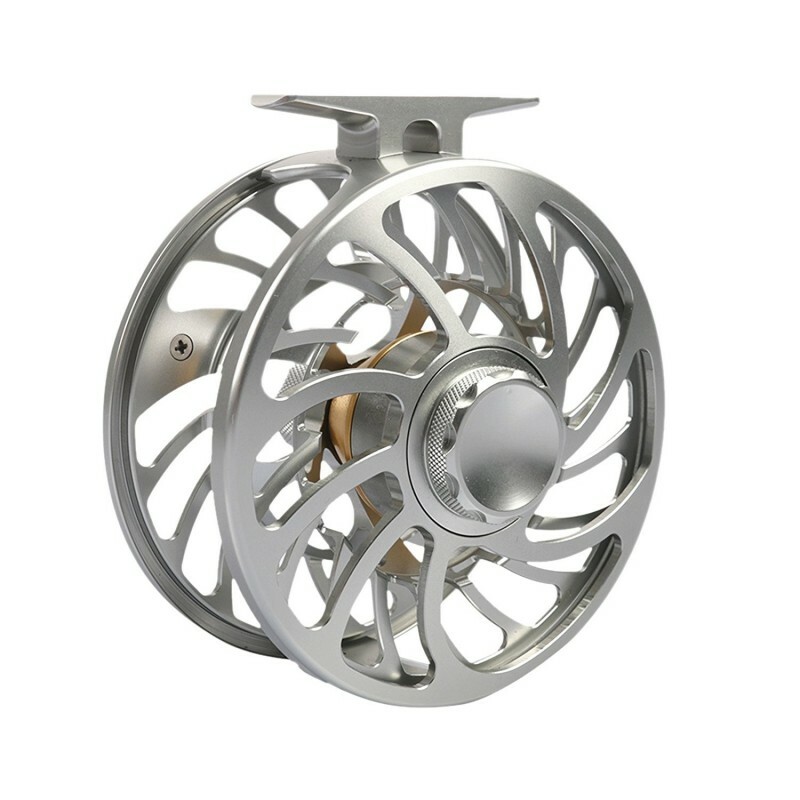 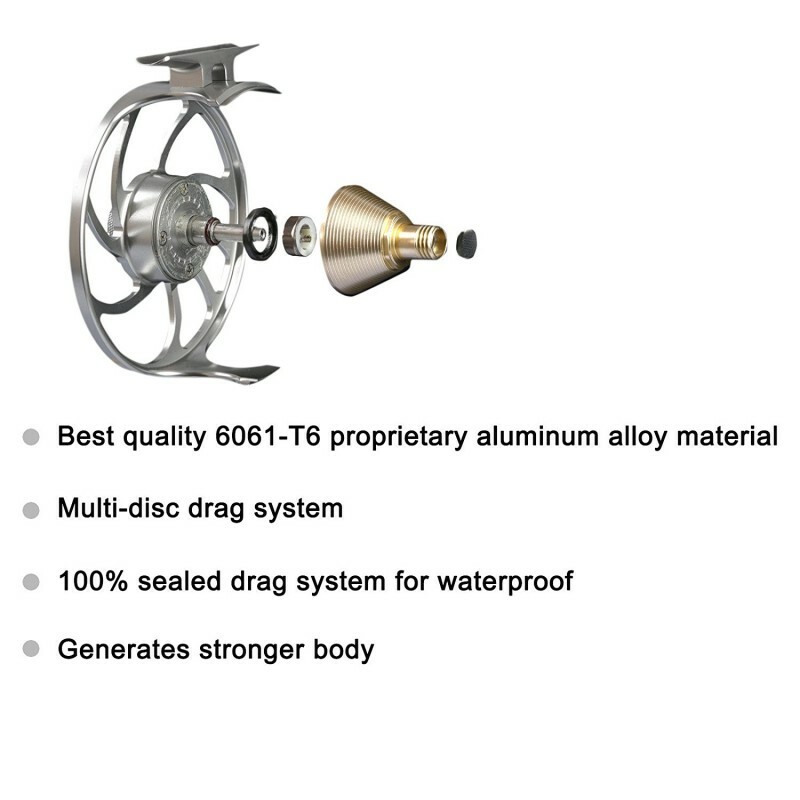 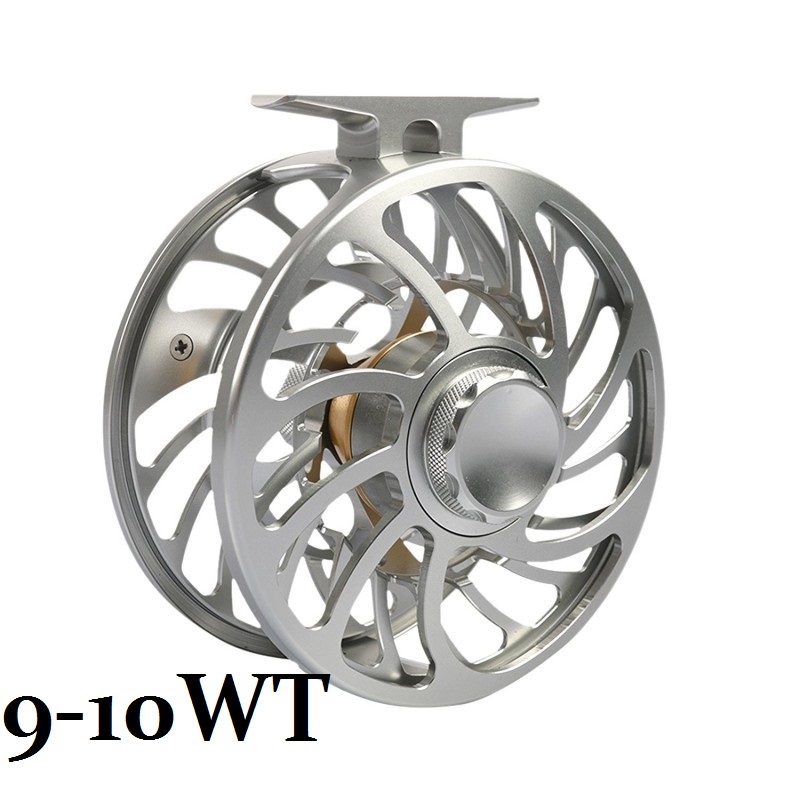 100% Sealed waterproof aluminum fly fishing reel. 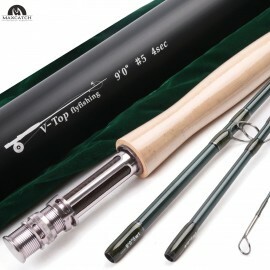 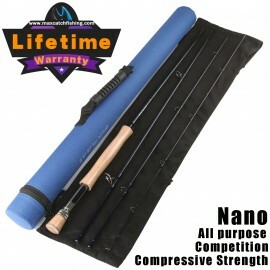 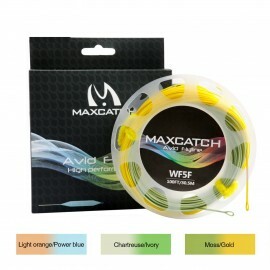 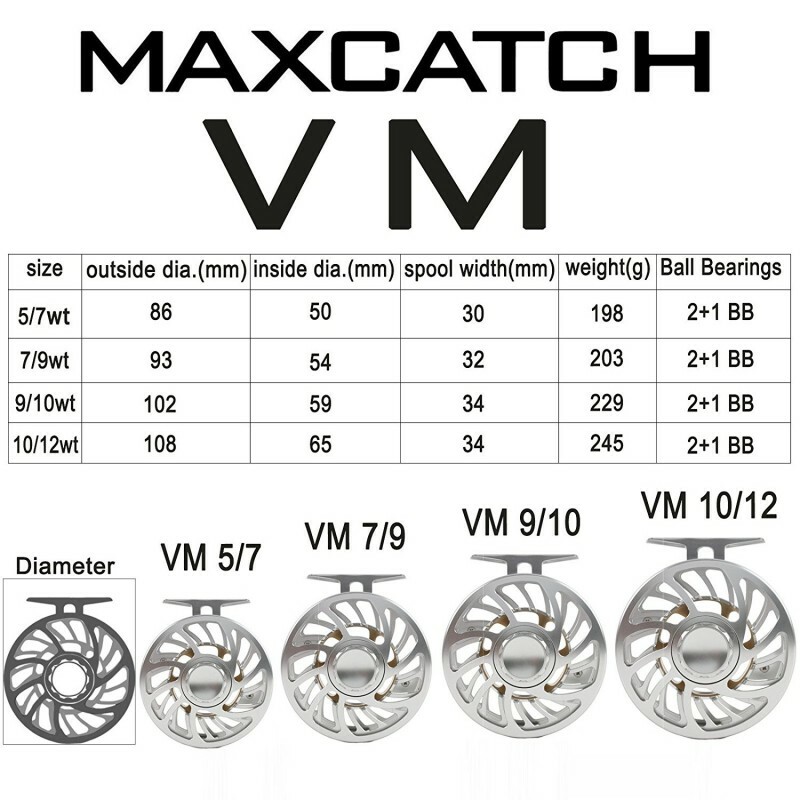 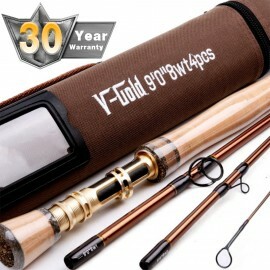 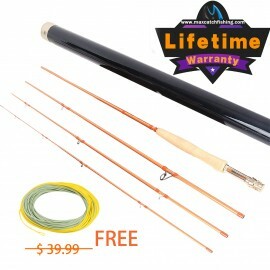 This Maxcatch “V-Top” Fly Rod has a high-performance, fast action feel with light swing we..
Line Weight : 10/12WT Character : weight forward floating lineMaterial : Multifi..